Buy any Purim Special and save 5% on the rest of your purchase of Seforim, Tzitzis, Yarmulkas and Taleisim. Looking to give a Bar Mitzvah Bochur or an Upshernish boy a gift but not sure what? At The Sofer Center we are fully stocked with all Sifrei Chabad, as well as Chassidishe Story books for children and youth. 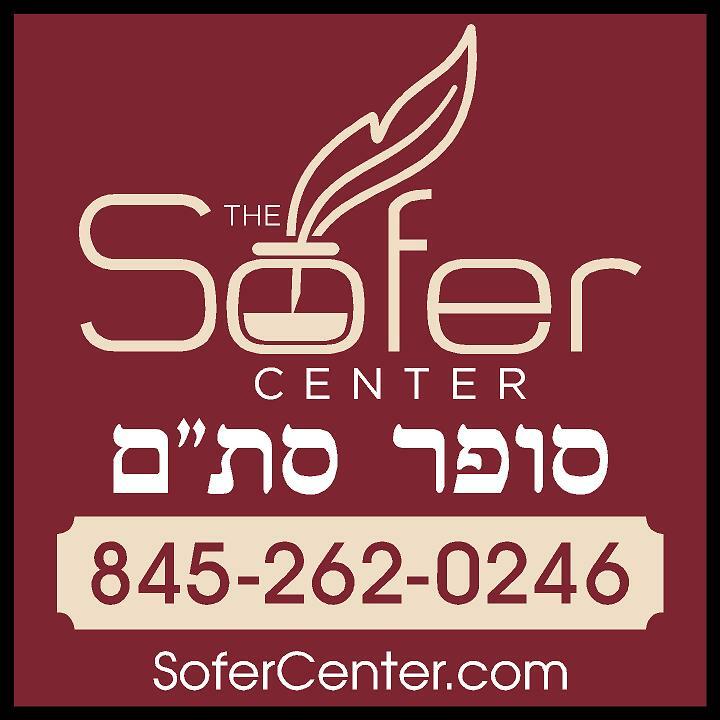 Sofer Center Gift Certificates are available for $10 and up. 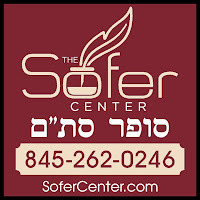 For additional information Call 845-262-0246 or visit www.TheSoferCenter.com.